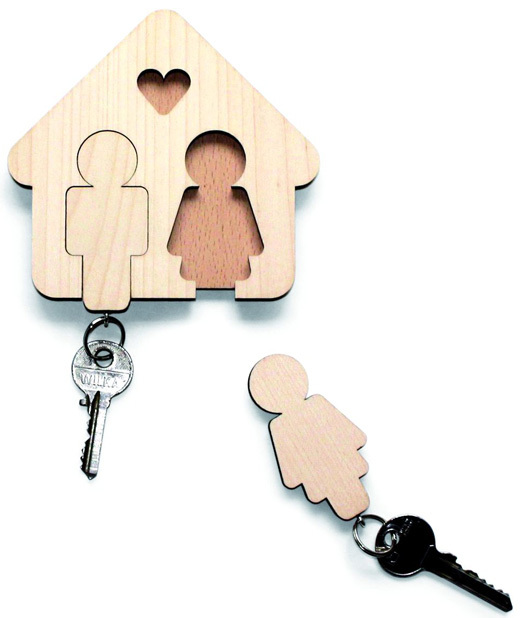 An elegant and minimal accessory to keep your keys. 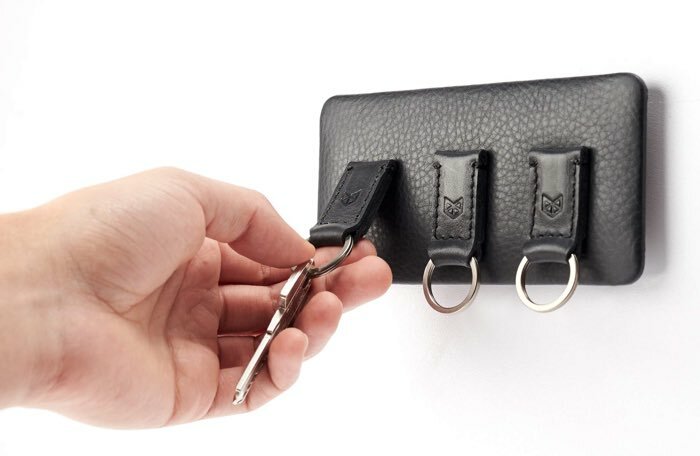 Capra’s leather magnetic key holder includes key chains with leather covered magnets that you can align to the holder, which is also leather covered. 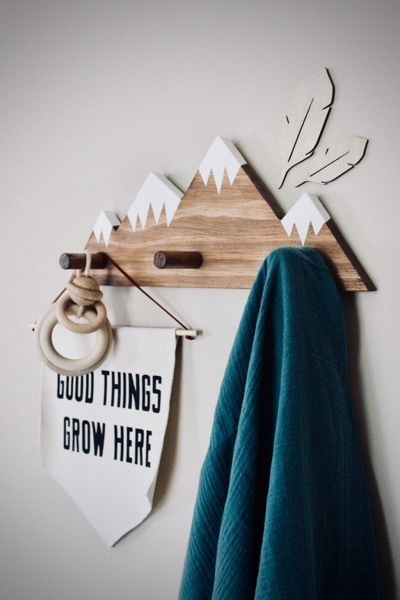 The key holder features an adhesive back so you can install it immediately without the use of any tools. 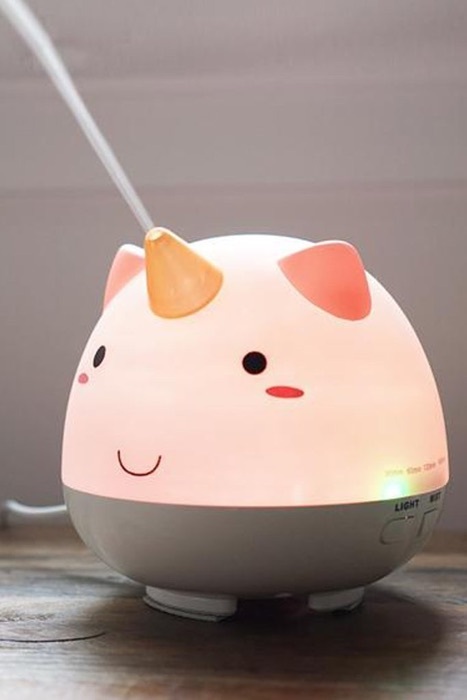 This cute unicorn device works both as a humidifier and an essential oil diffuser. Featuring color-changing LED lights that change as it operates, the diffuser releases the mist through the unicorn’s horn. It has a 60, 90 or 120 minutes auto shut-off timer, or has a run time of 10 to 12 hours until the water runs out.